In an organization, cost can be associated with money, resources and time. It is very important for organizations to plan a budget for a certain project, and then managing and controlling that budget. This process is known as Cost Management. Cost management helps an organization to identify expenditures and take control of those expenditures to cut the overall costs. Cost management has two different concepts namely, total cost management and project cost management. Both these concepts focus on the same thing is Cost. Under Project Cost Management, an organization adopts certain policies and technologies which help in regulating and measuring the costs and overall performance of a project throughout its lifecycle. The first stage of PCM includes resource planning, where the resources that are needed to complete a project needs to be well defined. This is done because once we know the resources that are required the costs can be easily estimated. The next step involves estimating the costs, estimating costs refers to predicting the total cost that would take to complete a certain project. This estimation can be done in two ways, first and analogous estimation can be done where the costs can be determined on the basis of the costs of the past projects. The other estimation can be done through parametric estimation, where the features of the projects are mathematically examined. These methods would be able to estimate the overall costs, and the costs that are left out and could not be estimated can be covered by making a reserve for the same. The next step involves cost budgeting and the final step involves cost control where certain procedures are used to monitor the expenditures in contrast to the progress of a particular project. Total Cost Management is a method to understand the costs of an organization. It is a technique through which an organization aims at creating more value at a lower cost. This method helps in creating a higher customer value in this fast paced world. It also covers all the internal and external operations that are associated with cost. Thus it is important for an organization to implement cost management so that a business can keep their overall budget in control. 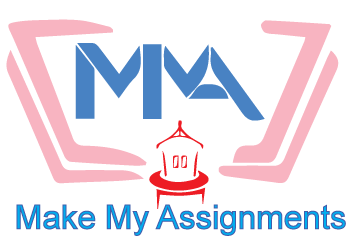 MakeMyAssignments.com will ensure to offer you all kinds of assignment help services at affordable prices including the cost management assignment help. Get help from the best assignment help service provider at reasonable prices. 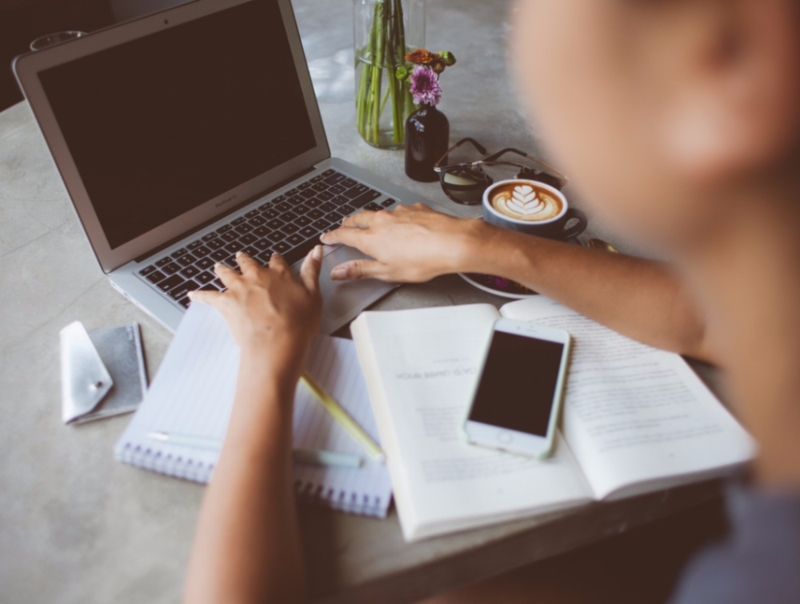 You can order your assignments easily using our order form while providing all your specifications and can also directly chat with our customer representatives anytime.